Citrus, floral, aged wood and almond. 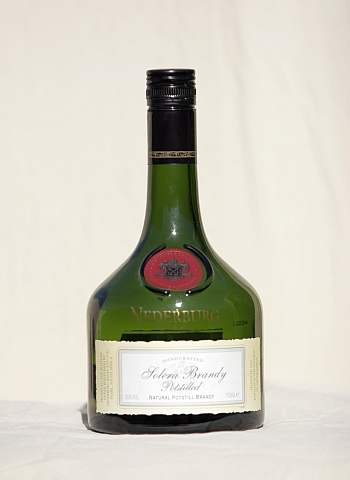 I find this brandy very similar to Fish eagle, despite its longer aging process. Again, superb with a mixer in a tall glass, Ginger Ale or Appletiser. Also great with a single ice cube in a snifter, it likewise releases so much more on the palate, and takes the stiff edge off the finish.